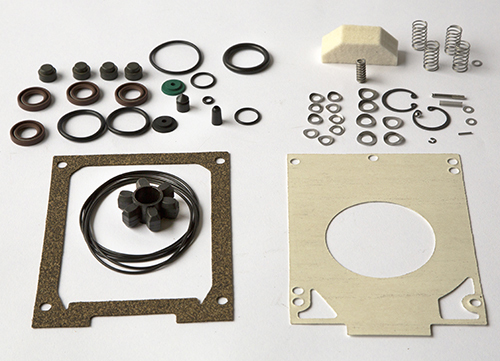 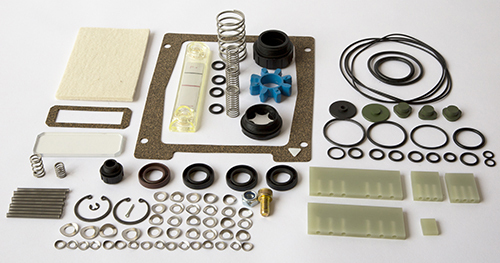 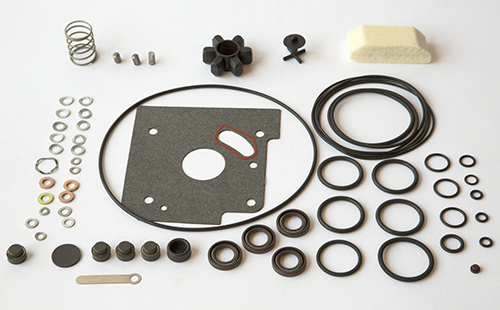 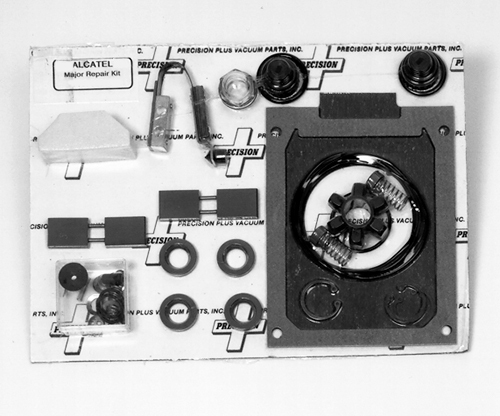 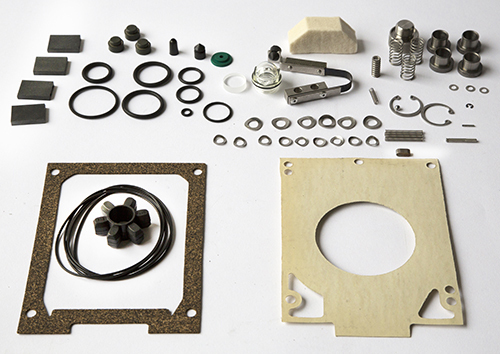 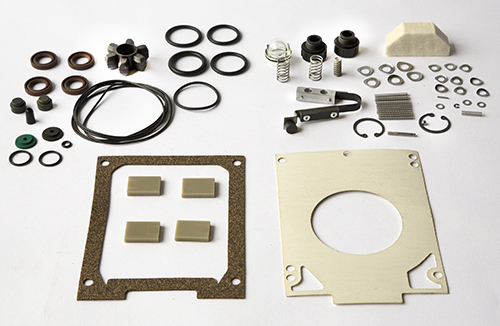 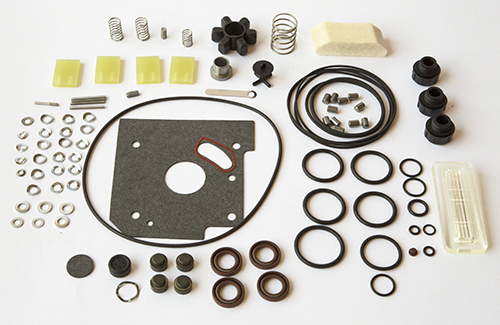 Coupling element, c-clips, washer, necessary o-rings, gaskets, valves, shaft seals. 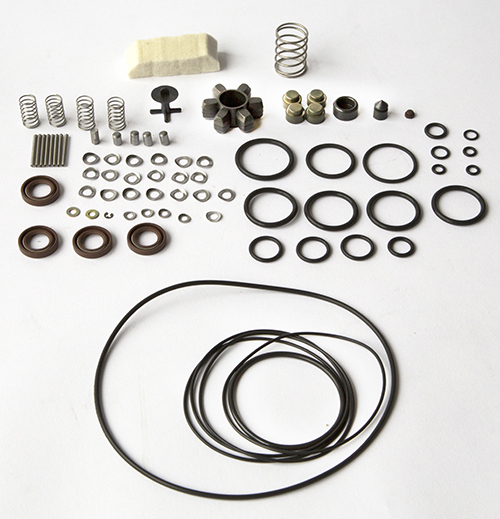 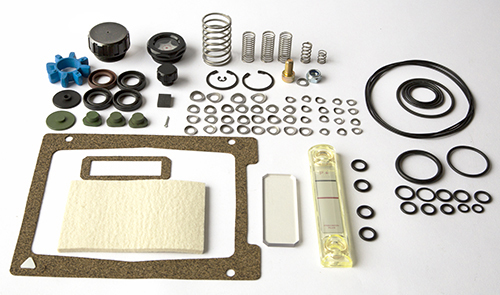 Coupling element, c-clips, washer, necessary o-rings, gaskets, valves, shaft seals, sight glass, springs, pins, vanes. 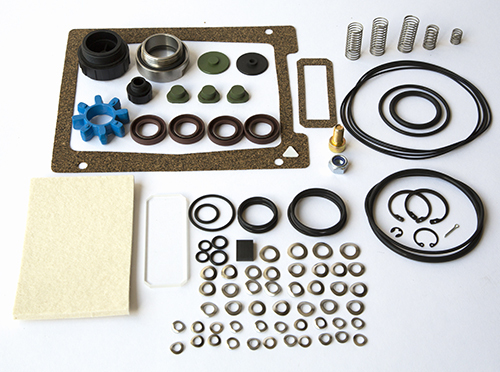 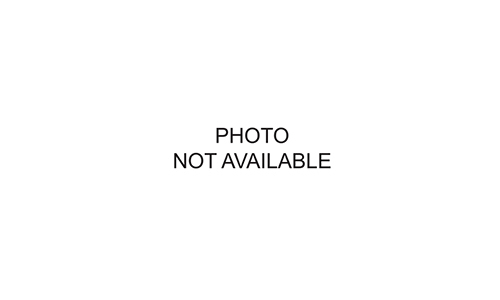 Coupling element, c-clips, washer, necessary o-rings, gaskets, valves, shaft seals, sight glass, oil pump valves, vanes.